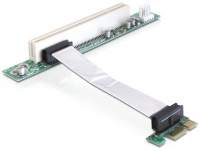 This riser card allows you to connect two PCI 32Bit 5 V cards to the PCI Express x1 slot of your motherboard. 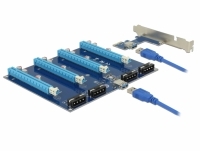 The flexible cable allows a space-saving installation inside your computer case. 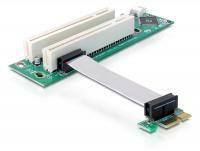 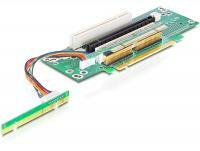 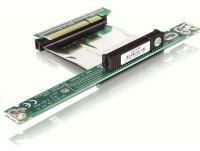 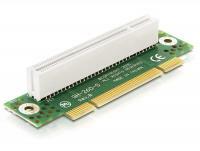 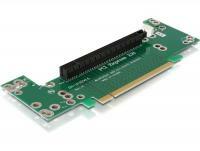 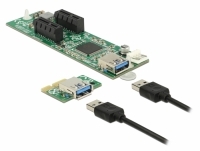 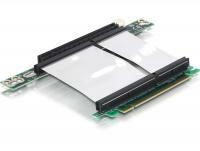 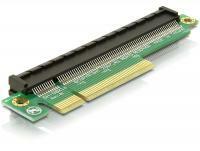 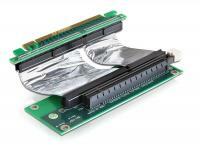 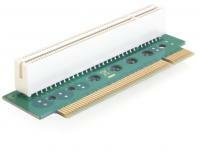 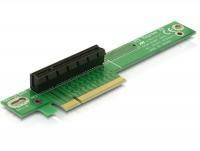 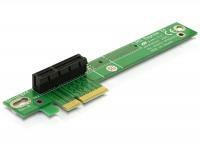 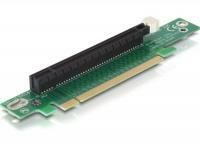 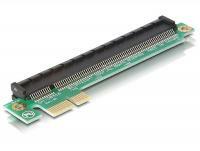 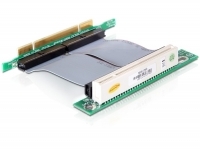 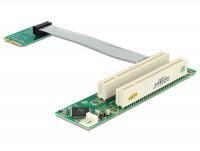 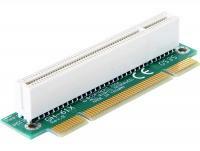 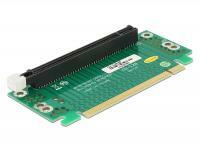 This riser card allows you to connect two PCI 32 Bit 5 V cards to the Mini PCI Express slot. 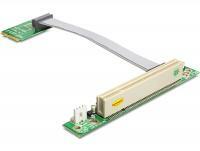 The flexible cable allows a space-saving installation inside your computer case. 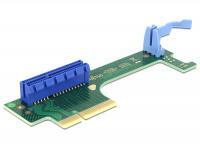 This riser card allows you to connect one PCI card to the Mini PCI Express slot of your motherboard. 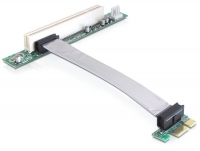 The flexible cable allows a space-saving installation inside your computer case. 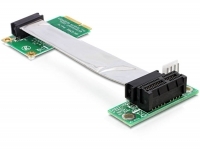 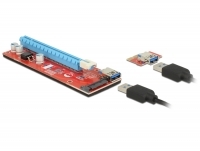 This riser card allows you to connect your PCI Express x1 card to the mini PCI Express slot of your motherboard. 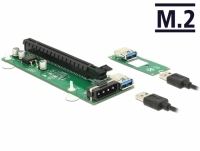 The flexible cable allows a space-saving installation inside your computer case. 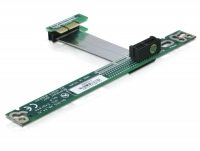 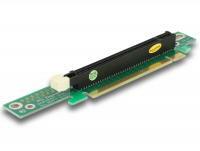 This riser card allows you to connect one PCI 32 Bit 5 V card to the PCI slot of your motherboard. 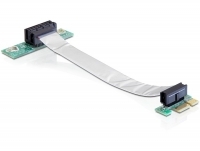 The flexible cable allows a space-saving installation inside your computer case. 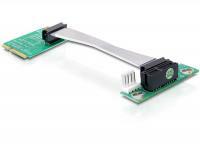 This Delock riser card allows you to mount your PCI Express x16 card to the PCI Express slot of your motherboard in a 90Â° angle.